Haiku by myself. Yet another tourism poster haiga. 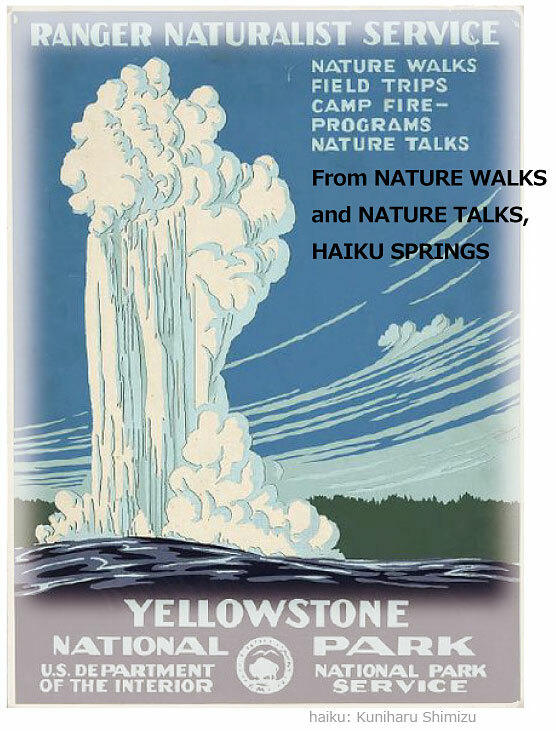 I used some copies of the poster to write my haiku. All these posters seem to have their roots in Ukiyo-e prints.